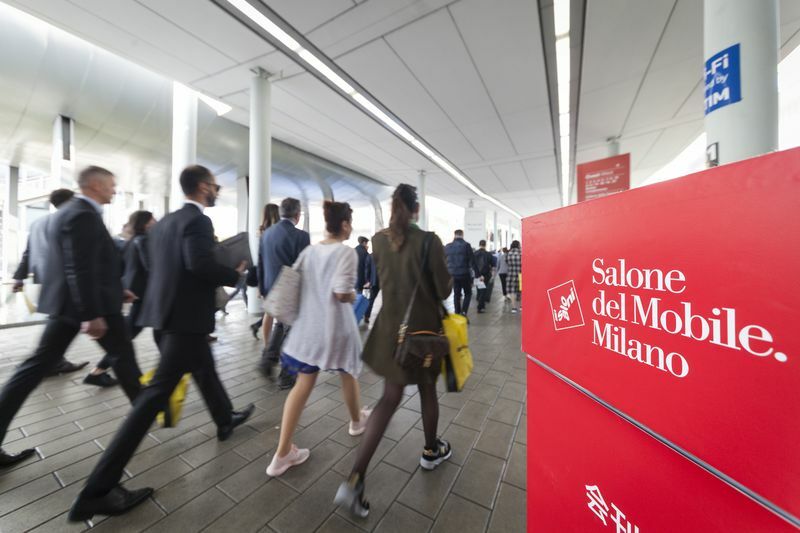 The first touches are being put to the Salone del Mobile.Milano 2019! This edition promises to be jam-packed with ideas and events. 5 exhibitions – the Salone Internazionale del Mobile, the International Furnishing Accessories Exhibition, Euroluce, Workplace3.0, and SaloneSatellite – with the new event S.Project will run concurrently at the Fiera Milano Rho from 9th to 14th April.